Who doesn’t like a lovely lilac bush? The soft lavender tones and the rich intoxicating scent all add up to a pretty garden accent. That being said, lilacs have an unfortunate tendency to get large and unruly, but the new types of dwarf lilac have compact forms while still giving the showiest floral show in town. 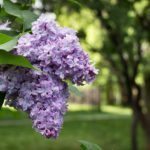 Regular lilacs can grow 6 to 15 feet in height but the dwarf lilac varieties are only 4 to 5 feet and can easily fit into small gardens or even containers. What is a Dwarf Lilac? Space challenged gardeners, or those that prefer a tidy looking plant, will love the dwarf lilac varieties. 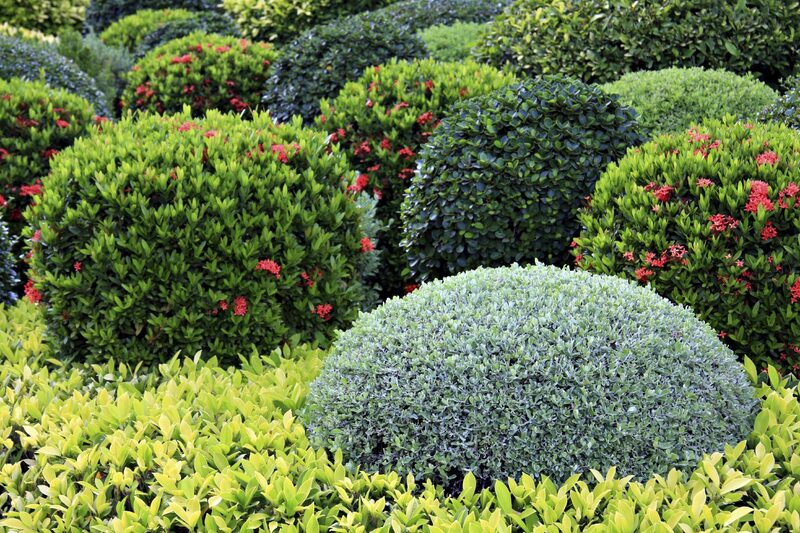 These smaller bushes offer all the same color and scent the standard forms present with a more compact form. Dwarf lilacs are fairly new developments with the Korean dwarf one of the first to be marketed. Syringa are old-fashioned garden classics that conjure warm spring days and crisp nights. They are one of the harbingers of summer as the whole garden begins to burst into color. Lilacs are useful as hedges, single specimens and border plants. With their rapid growth and large forms, they provide scented screening around the property. Dwarf lilacs accept a different challenge as containers, edging and foundation plants. What is a dwarf lilac? Dwarf lilac varieties are bred on rootstocks that promote smaller forms but still pack a big aromatic punch. They range from 4 feet to 6 feet in height with a denser frame than their standard counterparts. One of the most well-known of the compact shrubs is the Korean Dwarf lilac or Meyer lilac. 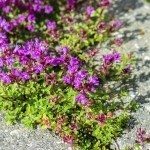 This diminutive plant is a neat little shrub approximately 4 feet in height and 5 feet wide. It takes shearing gracefully and produces 4-inch long panicles of dark violet flowers. Palibin is a variety of Korean lilac that is known for its hardiness down to United States Department of Agriculture zone 3. Josee, a compact lilac that may get up to 6 feet in height, is a re-bloomer with lavender-pink blooms. 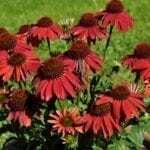 Tinkerbelle is an early bloomer with a spicy scent and rich wine colored panicles. Another plant to consider when growing dwarf lilacs is Boomerang. It has a 4- by 4-foot form and abundant blooms with smaller leaves than most lilac bushes. Lilac bushes prefer northern climates and do not flower well in the south. A full sun location in well-draining soil of average fertility will produce the healthiest plant and showiest flowers. Plant the lilac in a hole as deep as the root ball but twice as wide. 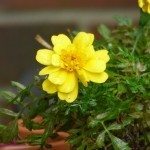 New installations will require evenly moist soil until they establish and, thereafter, once per week in summer if rainfall is less than one inch. After they bloom is the time to prune these lilacs, which flower on old wood. Remove broken wood and old canes. Cut any newer wood back to a growth node. 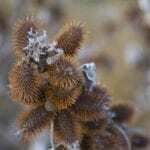 Minimize the amount of new wood taken because it will diminish the next season’s blooms. Dwarf lilacs are easy to care for and add old-time elegance to the landscape.